Brancott Estate has released a new range of wine called the Brancott Estate Terroir Series. 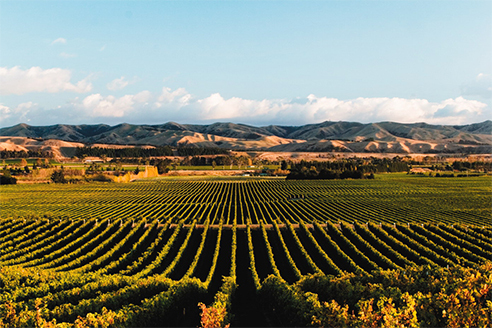 As the name suggests, the new series of wine explores the region that has made their name – Marlborough, New Zealand. Brancott Estate is one of the pioneers of the Marlborough Sauvignon Blanc. 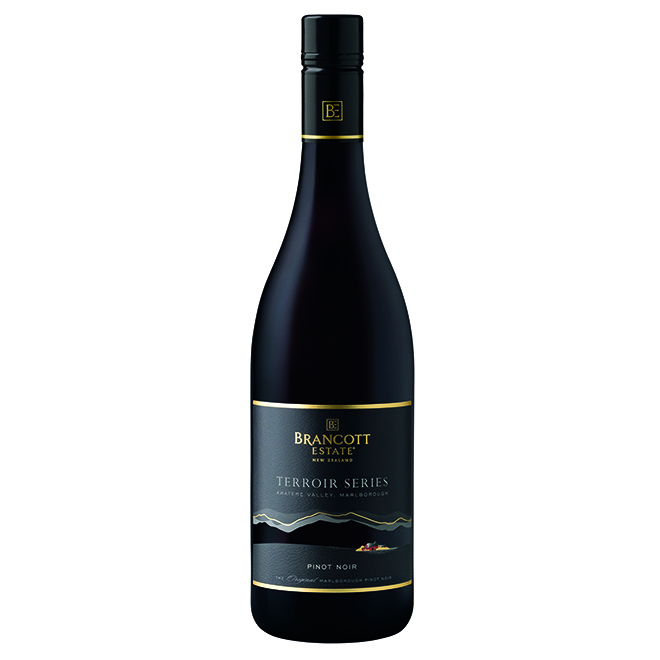 The Brancott Estate Terroir Series 2014 wines are made from grapes from the rugged Awatere Valley in Marlborough. Located south of the Wairau Valley, the cooler and drier climate lengthens the ripening period of the grapes and plays a key part in shaping a wine style that has lifted aromatics, a crisp, balanced acidity and flavour intensity. 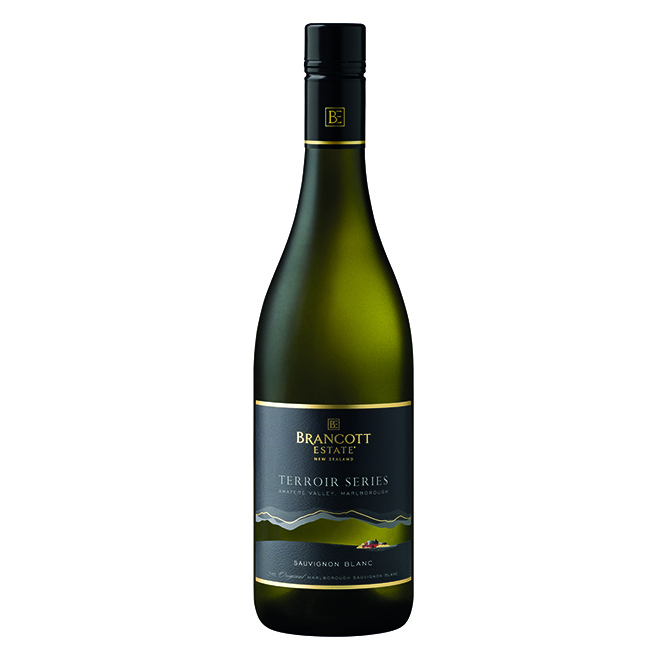 As of now, the Brancott Estate Terroir Series 2014 is represented by the Sauvignon Blanc and Pinot Noir. The Pinot Noir 2014 is rich, smooth, presenting lovely perfumed vanilla characters on the nose, which lift to reveal savoury and tobacco notes with aromas of black cherries. The palate has great concentration, with a structure of sumptuous and soft tannins and balanced sweetness supporting flavours of cherries, raspberries and plums. The Sauvignon Blanc 2014 presents bright citrus aromas of Tahitian limes interlaced with blackcurrant leaves and undertones of wild thistle. The palate is crisp and focused with a lingering finish of pink grapefruit. The Brancott Estate Terroir Series 2014 wines will be available for purchase at selected restaurants from March 2016, and also from Pernod Ricard Singapore through sgsales@pernod-ricard.com. Probably? Most definitely the nation’s largest spring calligraphy feat yet.